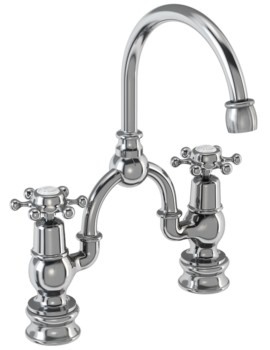 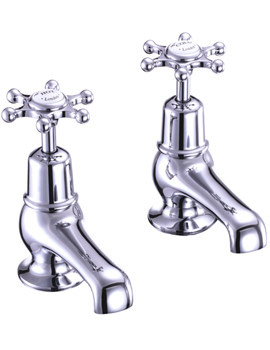 This sublimely understated, and visually classy Birkenhead Bidet Mixer Tap With Pop-Up Waste from Burlington will gracefully uplift the style element of your bathroom. 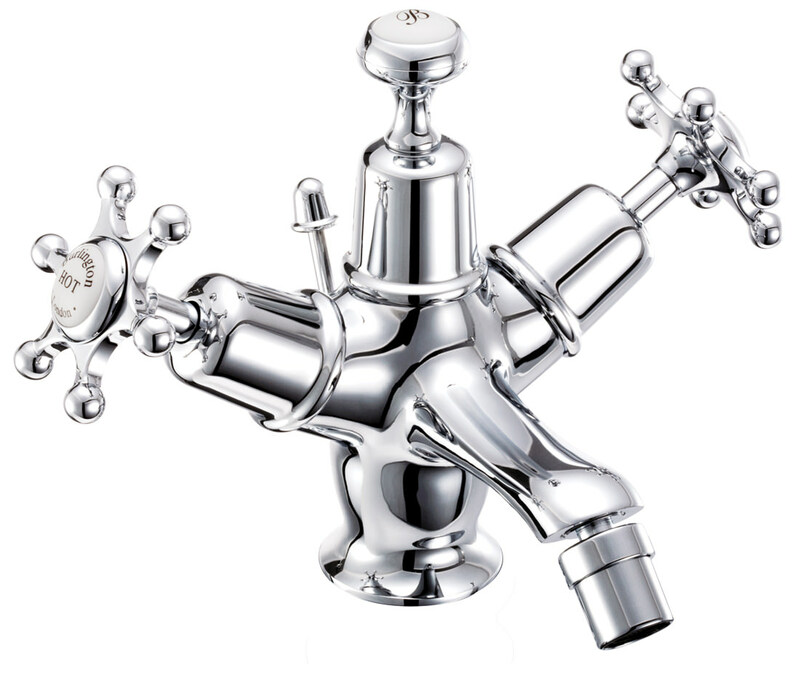 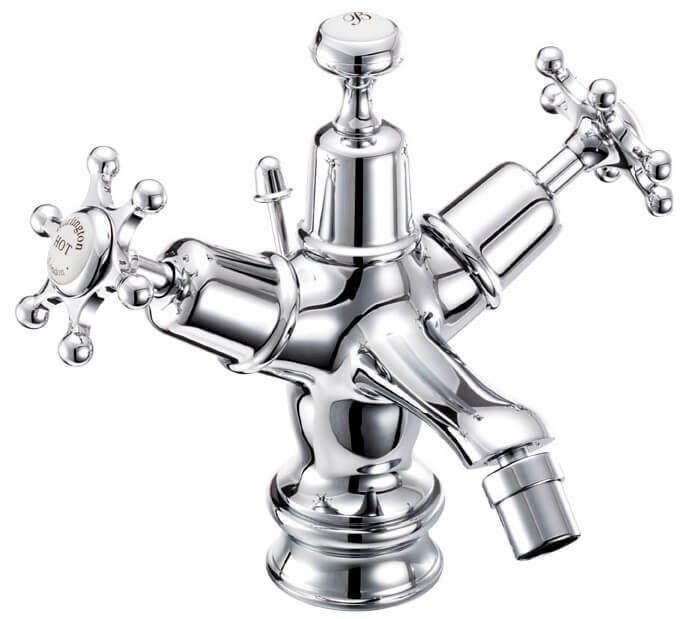 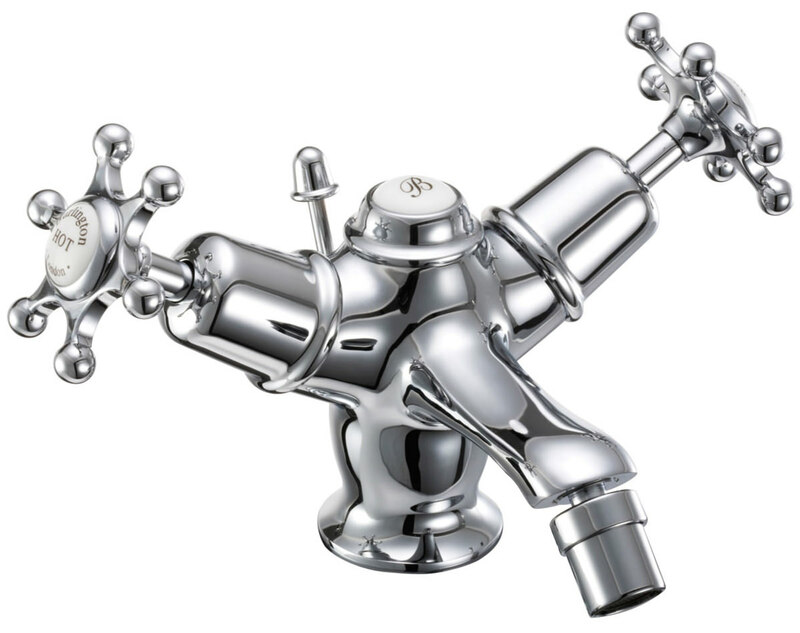 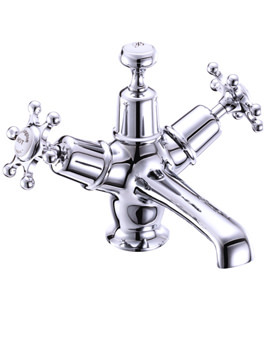 Made from high quality brass with a mesmerising finishing in chrome, this bidet mixer tap is ideal for both low and high pressure water systems. 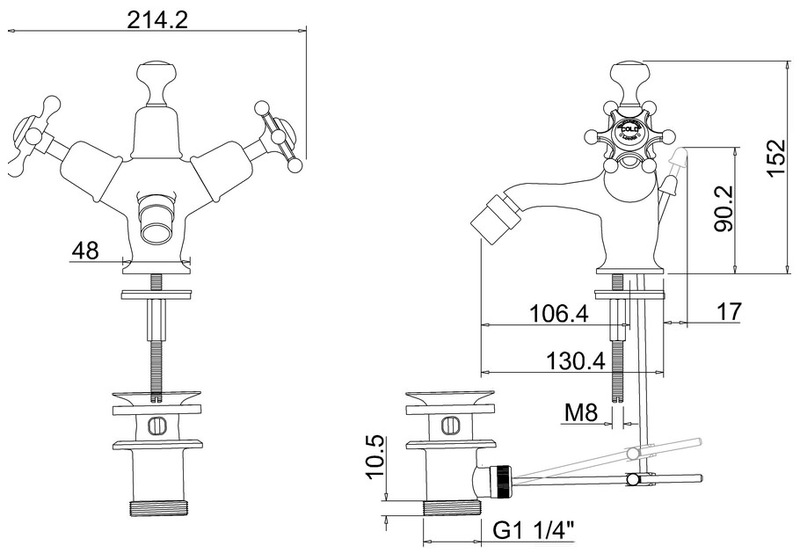 The Neoperl flow straightener manages the low pressure and Neoperl aerator tackle the high pressure. 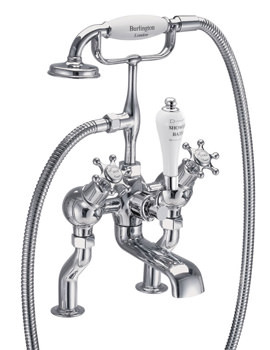 Burlington provides a 10 year guarantee on this bidet mixer.